that the leukemia had already compromised their younger son’s immune system. and your passengers but also for others,” said immunologist Roberto Burioni. provide their patients with dangerous information for them and others,” added Burioni. 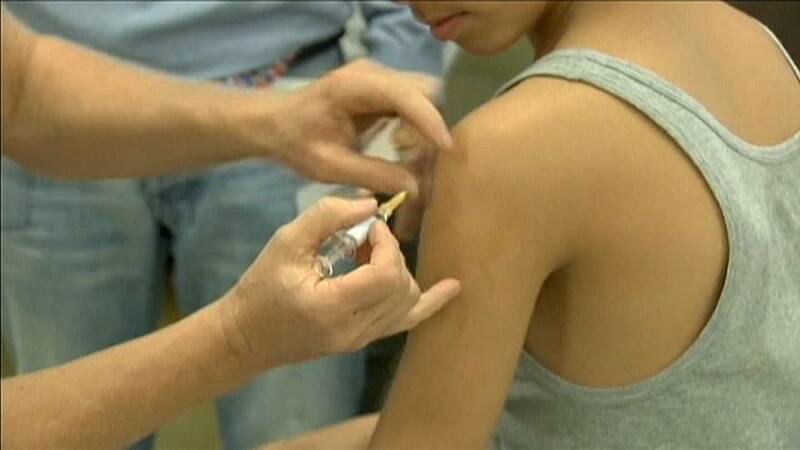 One hundred and thirty anti-vaxxer families in northern Italy recently said they would seek asylum in Austria to avoid new compulsory vaccination.